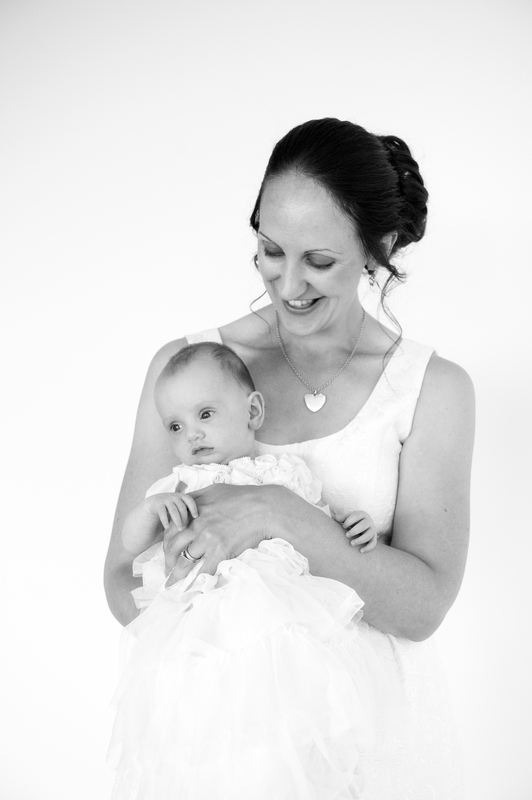 Last Sunday I photographed a baptism party in Colchester, it was a wonderful family event held at an excellent venue. ‘Firstsite’. It was a fairly low key affair attended by family and close friends. There was a very relaxed, very friendly atmosphere and there were a lot of children their having a lot of fun. The parents had asked me to photograph the event so they would have some permanent memories to look back on in the years to come. Today they received the images and this is what they said, I just got the pictures today. Thank you so much they are amazing! My wife and I are really grateful and couldn’t be happier.